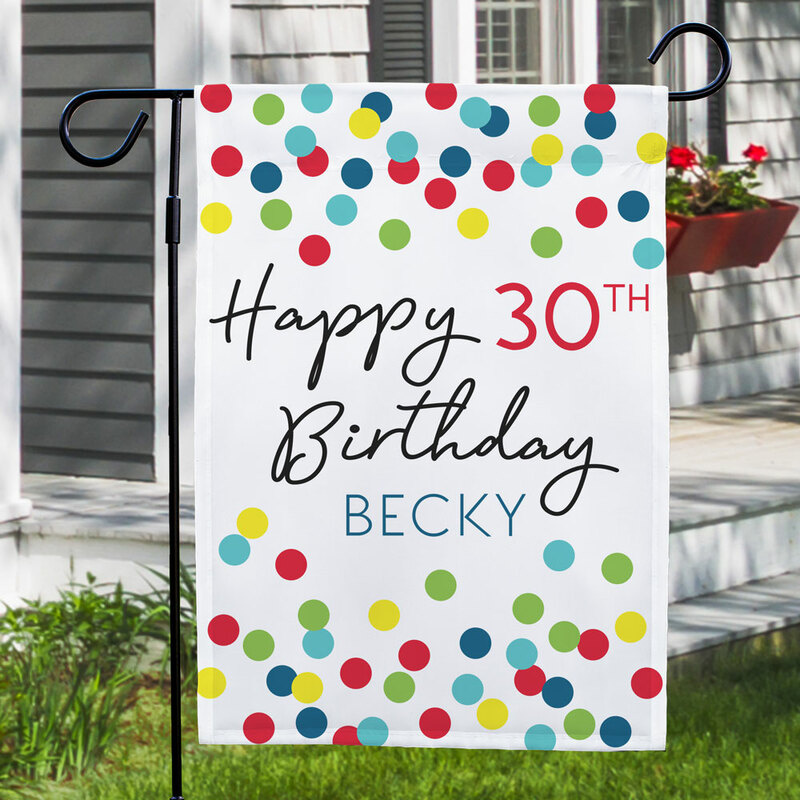 Celebrate in style with our colorful Confetti Personalized Birthday Garden Flag! 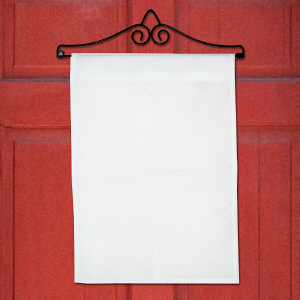 This outdoor Garden Flag will be personalized with any age and any name. 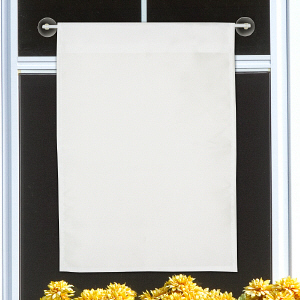 Makes a great addition to your birthday decorations! 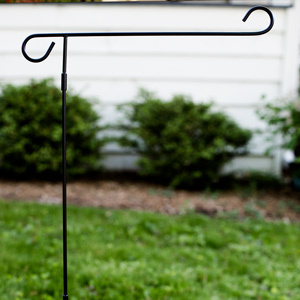 It was of great quality and held up great.